Sen. Todd Young (R-Ind.) and Sen. Jeanne Shaheen (D-N.H.) crafted an alternative bill they call pragmatic. Peace groups believe it threatens confrontation with Iran. A U.S.-backed coalition led by the Saudis is impeding the delivery of cranes for a key port in Yemen. Dissatisfaction with the unpopular war is growing on Capitol Hill -- even among traditional supporters of the kingdom. Sen. Todd Young (R-Ind.) hopes testimony on delayed U.S. aid and other problems will boost skepticism of the kingdom's actions. Sen. Todd Young of Indiana is a rare mainstream GOP voice in the growing chorus criticizing the U.S.-supported Saudi campaign in Yemen. President Trump and Congressional Republicans are playing politics with my clients’ lives. Critics say the measure is a giveaway to special interests. 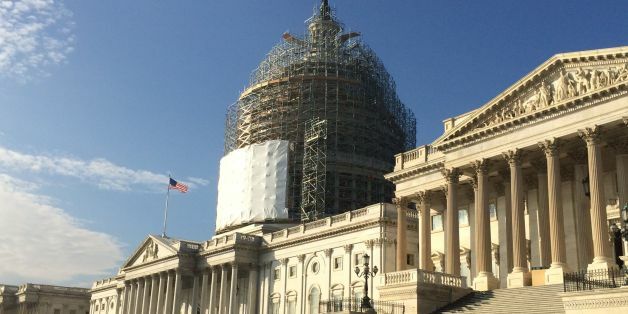 A handful of bills currently in play on Capitol Hill would obstruct federal agencies from enacting science-based rules, setting back health and environmental safeguards for decades to come. Deafening cheers erupted in Republican Todd Young's campaign celebration headquarters in downtown Bloomington, as he hung up the phone with incumbent Baron Hill, D-Ind., and announced, "We won."